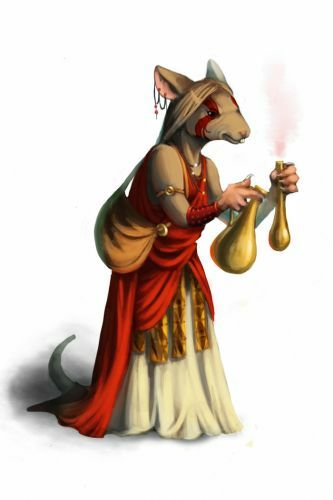 The Healer Mouse is a breed of mouse found in the Tribal Isles region. They are known to drop Delicious Stones in Derr Dunes. The Healer mouse of Derr tends to their tribemates who have been injured while escaping from a hunter's trap. Their knowledge of the inner workings of each trap make them especially difficult to catch. Healer mice have no specific preference for any kind of cheese. This page was last edited on 18 January 2016, at 02:32.